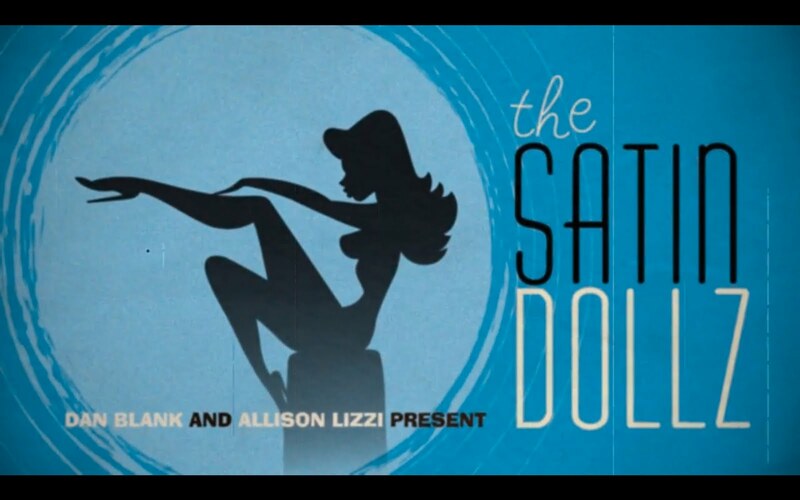 My old timey chum Dan Blank directed a short film/music video for the Satin Dollz. They're a troupe of vintage pin up dancers in the Los Angeles area. They really are like live action pin up art in this video. Between the vignettes and the costuming Dan Really hit it home. Dan produced it for less than $2,000 on a DSLR and did most of the visual effects himself. You should check out the "making of" as well. You'd be surprised by how much green screen there is. And the whole thing is shot in slow motion which really blows my mind. Oh, and if you were thinking that the silhouette in the title card looks like my drawing, yup I did give him a hand with it. The Satin Dollz in "Whatever Lola Wants" from Dan Blank on Vimeo. The Making of "Whatever Lola Wants" from Dan Blank on Vimeo. These are some exploration drawings I'm doing for a piece in an animated short by my good friend John Banana of Digital Banana Studio fame. Unfortunately she's not going to be animated if that's what your thinking. It'll be an illustration in the short. I know what you're thinking. What's gotten into Bill? Where are all the babes? Right?? Well no need to worry, the usual bevy of cute females will return. But first, I must explain myself. During my wife's youth in Japan, she and many young Japanese girls her age were obsessed with a boy band by the name of Hikaru Genji. And it was her birthday surprise, so there you go. I don't normally draw Japanese boy bands, but I have to admit it was a fun change of pace.